Hume, the 18th Century Scottish philosopher, economist and historian is now one of the most significant figures in Western Philosophy. He was born in Edinburgh, but the real family home was in Chirnside, where his father was the local laird, and farmed the Ninewells estate. Hume spent all of his childhood up to the age of twelve in Chirnside and went to school there. 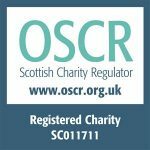 His first book, a ‘Treatise of Human Nature’, now recognised as one of the masterpieces of philosophy was planned and completed at Ninewells. Although Hume may be recognised as a key figure in modern thought and widely revered throughout the world, sadly, few of us in Scotland and Berwickshire know about this genial genius described by the economist, Adam Smith as “approaching as nearly to the idea of a perfectly wise and virtuous man, as perhaps the nature of human frailty will admit”. Chirnside’s Philosophy Festival aims to put this right by bringing this famous man to life through a local celebration for the people of Berwickshire, Scotland and beyond. This special event will hopefully raise awareness about our most famous son and leave a lasting legacy. 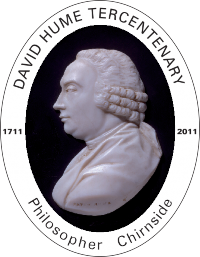 During 2011, Edinburgh University will mark the Tercentenary of David Hume’s birth with a series of international events. Perhaps the irony of the anniversary is that, while failing to recognise him while he was alive, the University keenly feels his influence on the teaching of Philosophy three centuries on. Hume informs core teaching in Moral Philosophy and Ethics, Theory of Knowledge, Philosophy of Science and Religion, Political Philosophy and Philosophy of Law. 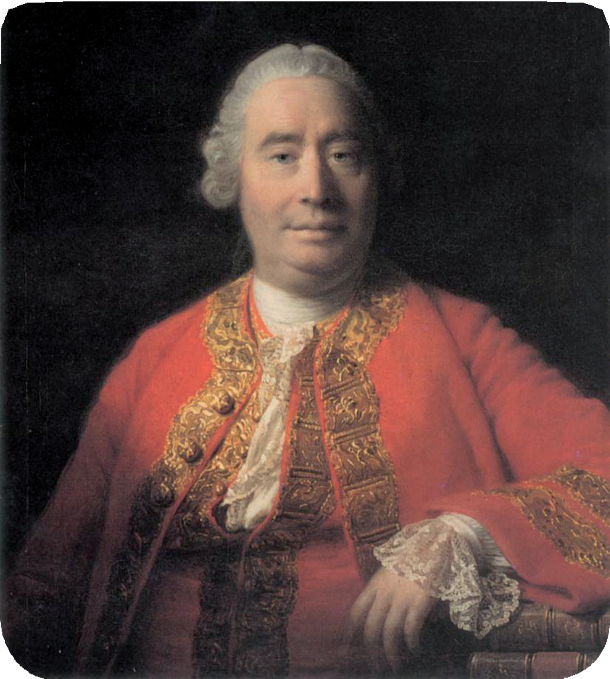 In all these and other fields Hume made a central contribution that is still recognised. Hume’s reputation as an atheist made him an enormously controversial figure, to the extent that Edinburgh University didn’t recognise him with an academic appointment.